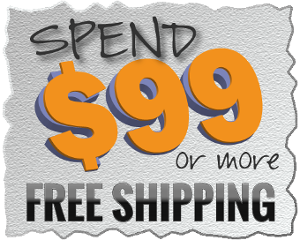 C 100 CPAP Battery Kit for Respironics DreamStation PAP Devices Discounts Apply ! 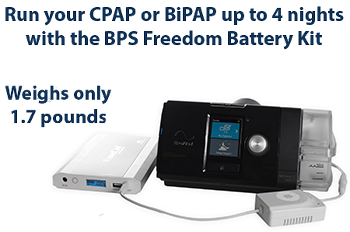 Power your DreamStation CPAP or BiPAP machine when and where you need it. 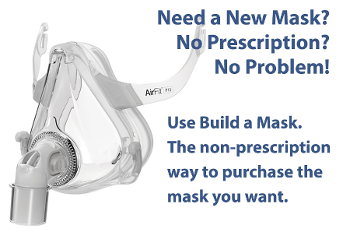 Perfect for camping, airline travel (FAA compliant) and use during power outages. 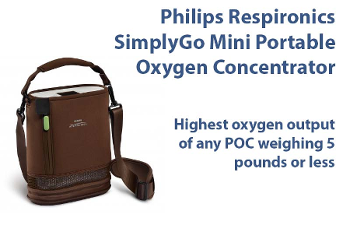 Lasts 1-2 nights (without the use of heated humidification or heated tubing) before needing to be charged and powers your PAP device through the included 12V power adapter. It charges to full capacity in 4-5 hours. Kit Includes: Carrying case, C-100 CPAP Battery, DreamStation 12V power adapter, AC power supply, DC power pigtail cord, connector tips, DC input cord, and product manual. The C-100 CPAP Battery gives you the freedom to power your CPAP or BiPAP machine no matter where your world takes you! 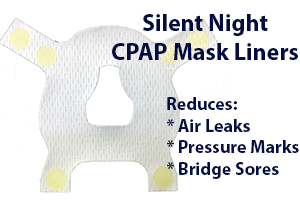 The included 12V power adapter allows the CPAP Battery to power Respironics DreamStation devices. Weighing less than 2 lbs. 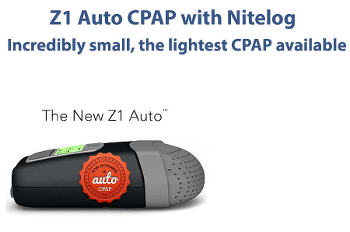 the CPAP Battery comes in a convenient carrying case for ease of travel and it meets requirements for lithium-ion batteries taken in carry-on baggage during air travel. It’s the perfect solution for outdoor enthusiasts, those that love to travel both near and abroad and for use as an emergency power backup during power outages. 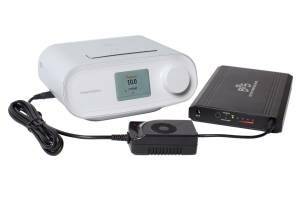 You can also power other small electronic devices that operate from 12V by using the electronic device’s DC power cord and the DC input cord included with the CPAP Battery Kit. 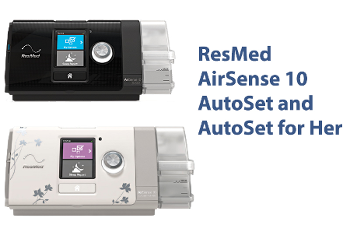 Compatible with Respironics DreamStation PAP devices. 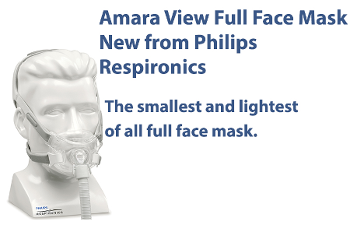 *Power adapter is only compatible with Respironics DreamStation PAP devices and the C-100 CPAP Battery. 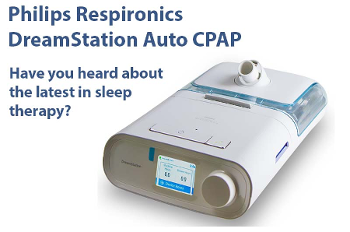 The CPAP Battery will power a Respironics DreamStation machine for 1-2 nights before needing to be charged. Carrying case, C-100 CPAP Battery, DreamStation 12V power adapter, AC power supply, DC power pigtail cord, connector tips, DC input cord, and product manual. 1 year manufacturer warranty.